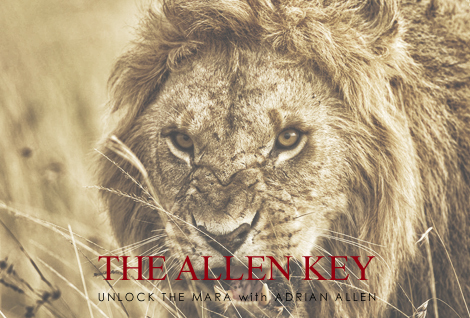 Adrian Allen was born and brought up in Kenya, and passed his childhood roaming, exploring and fishing. 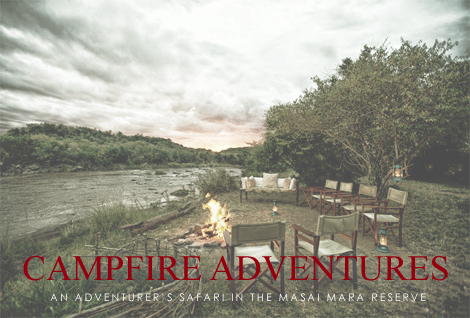 He has spent the last few years in our Serian and Ngare Serian camps, and being on site in the stunning Mara has been the perfect spot for nurturing his true passion: guiding. 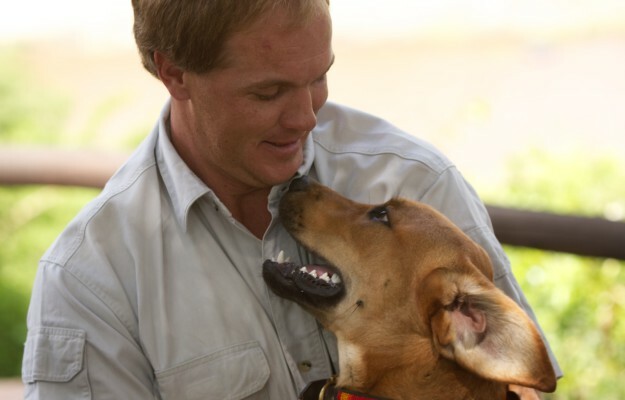 Living the bush life has kindled his deep understanding and appreciation of this world-class wildlife zone, and there is no one better to show you round. 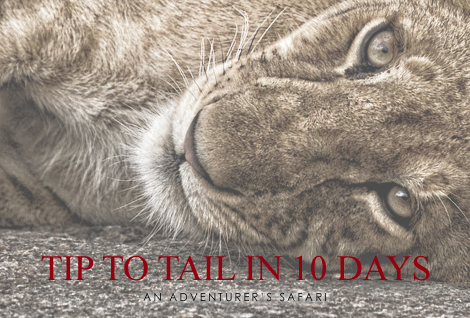 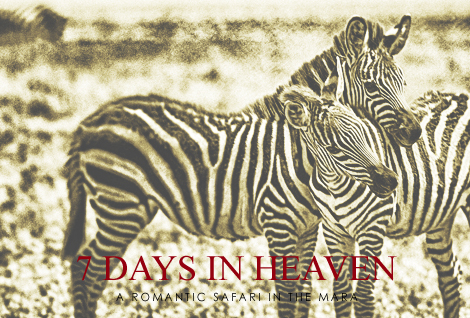 He’s in his element on foot, and a safari with him is as much fun as it is fascinating – an appetite for mischief ensures no dull moments, and an Adrian Allen adventure is one you’re sure to remember.